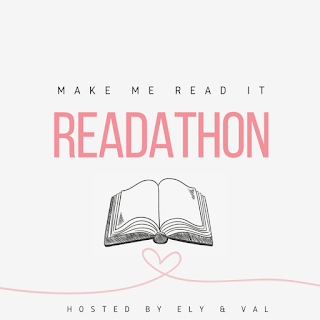 Today (or rather yesterday) was the first day of the readathon. To be honest, I started a little early because I have been jugging through "The Raven Boys" via audiobook since I was told not to read it all at once and spread it out. However, I finished "The Raven Boys" which you guys will hear all of my thoughts on that in an upcoming review. On to the stats! Books Read Today: "The Raven Boys"
Currently Reading: "Since You've Been Gone"